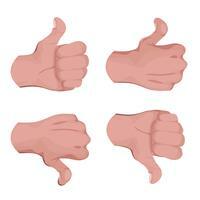 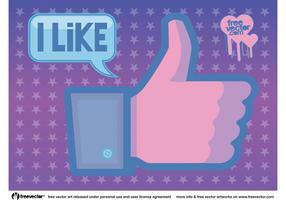 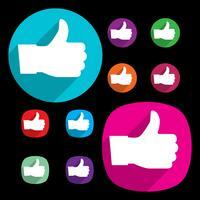 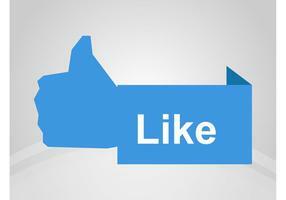 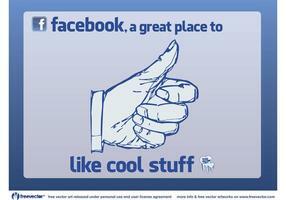 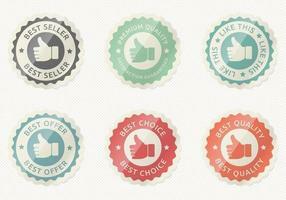 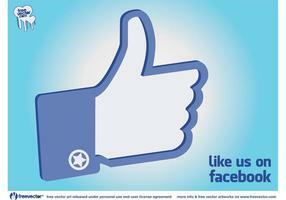 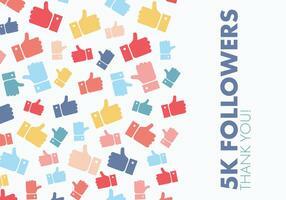 Download Facebook Like button in vector art format for your website, blog or social network design themes. 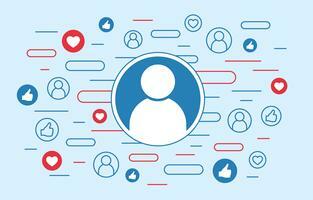 Facebook likes are a way to provide positive feedback on your friends’ news and photos or your favorite pages on social media site Facebook. 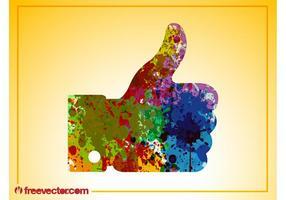 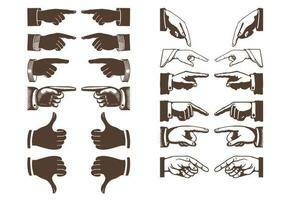 Free Like vector on thumbs up pattern background.